Mobimo Holding AG has been listed at the Swiss Exchange (SIX) since 2005. The Mobimo group has a widely diversified portfolio. Some 70% are invested in fixed assets generating a stable re­­turn while 30% are projects under development with a view to achieve a capital gain. 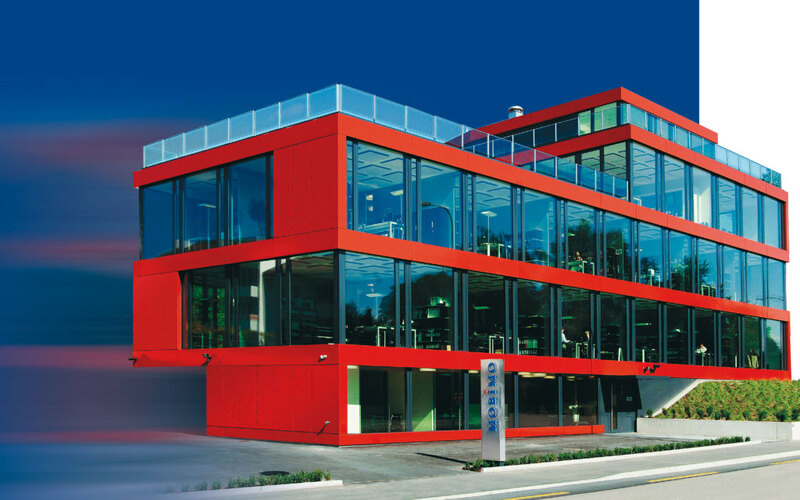 Mobimo is focused on developing and creating investment objects for its own portfolio and is a leader in generating valuable real estate units in the Zurich area. Investments are made primarily in the economic areas of Zurich, Lucerne/Zug, Basel, St. Gallen, and Lausanne/Geneva. Currently, some 250 million Swiss Francs are be­­­ing invested in Mobimo Tower, a project under development in Western Zurich, which will include a 5-star hotel and 53 luxury flats. The Mobimo share with its about 5% taxfree yield is an investment jewel.